Sankarabharanama Release Date Locked and Nikhil is confident that the movie will be a big hit. The makers have locked December 04 as the Release date for this movie. The audio of this movie is getting a good response from the Audience and are hoping that the movie will also be as good as the audio. 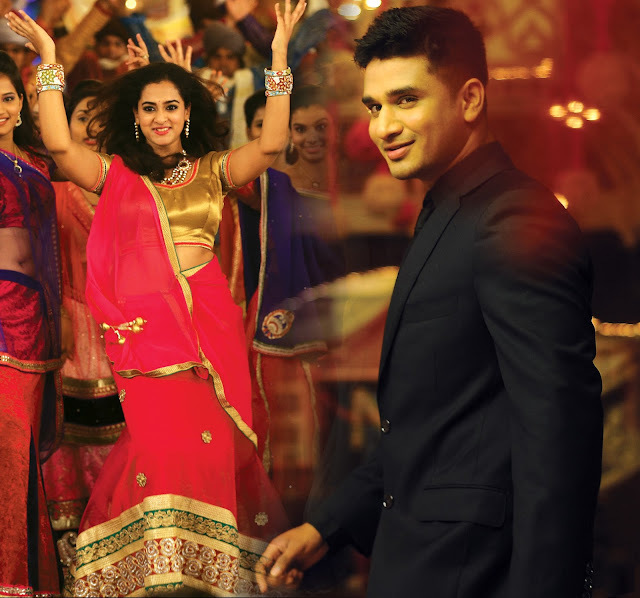 Nanditha is the lead actress in this movie opposite Nikhil. The Trailer of this movie was launched by none other than Power Start Pawan Kalyan.